For those who may be living under a rock, Solomun has played a major role in redefining International house music with productions, remixes and DJing. 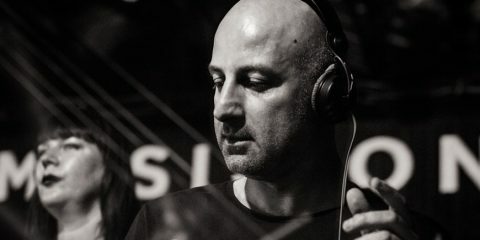 A respected underground DJ and producer for a number of years, his stratospheric rise in popularity kicked off in 2012, the year Mixmag Magazine voted him as “DJ of the Year”. 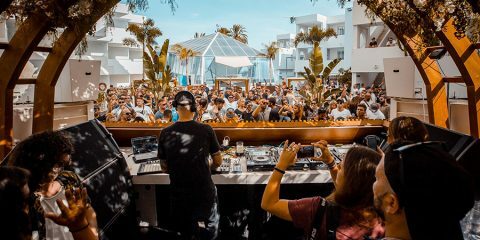 Regarding Ibiza, his island success story began in 2013, when he inaugurated his infamous Solomun+1 residency at Pacha Ibiza, which instantly became the island’s go-to Sunday evening event. 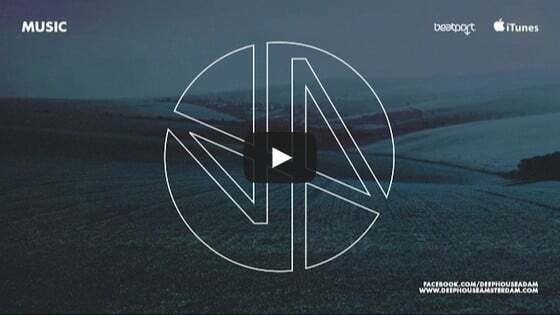 2015 saw the commencement of his second residency concept: Solomun+live is an outdoor daytime event with nothing but live-acts as his special guests. Now, with the 2016 season in full swing, we managed to speak with the Diynamic big man on his expectations for the upcoming season, how he copes with the rigor of the summer, Pacha, 10 years of Diynamic and more. In 2016 you will be returning to Ibiza with your ‘Solomun +1’ nights. How do you look at this event, as a personal showcase or as a Diynamic showcase? In the first place it is a total fun thing. I really love those +1-nights at Pacha because it’s always a great energy. But my other residency “Solomun+live” which is held at Destino and Ushuaia turns into a little Diynamic thing, since Diynamic artists are playing also every date before my live-act-guest. With such events taking place annually, aside from lineups, how do you make sure you can keep the event fresh and exciting each year? This year we spend lots of effort in the light-concept. This is truly an improvement compared with the last year. But to stay fresh and exciting this always has something to do with the guests we book. Because at the end the B2B is the most exciting thing. 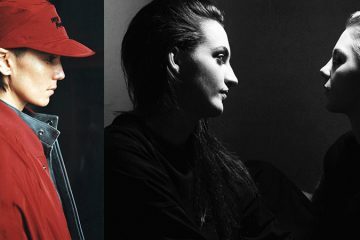 And as you can imagine it’s different when I play with Dubfire or with Michael Mayer. And this always is a little bit the wildcard of the night to me: you never know how it ends. 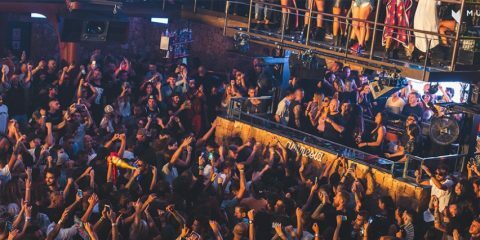 What makes Pacha Ibiza the right venue for ‘Solomun +1’? Have you ever considered taking the concept on the road? Yes, actually we did Solomun+1-events at BPM the last two years and it also worked out very well on a beach environment. The atmosphere at Pacha is something really special, because from the big clubs in Ibiza it is the cosiest one, that makes it special. ‘Solomun +1’ is a Sunday event on the island. For those who don’t know, can you describe Sundays on Ibiza? What kind of vibe does the day see? What do you see people are looking for on that day? How does it compare with other days? Sunday is great day to go out in Ibiza. I mean. Almost every day is a great day to go out in Ibiza, but Sunday truly is. We are now here for the fourth year, and I think Sunday is the perfect day for my party here in Ibiza. How do you prepare, mentally and physically, for the rigors of Ibiza and the summer season, in general? I wish I knew … becase at the end of the season I feel really weak, no matter what I did before. No, a touring summer with loads of Ibiza partys and after partys is something really demanding. That’s why I do some total relaxation holidays before and after the season.